Ghasi,A took clear first with 6.5/9 and has been enjoying some sucess in 2012. It’s time to know a bit more about the winner. In 2000, at the age of 13, Ghasi shared the British Rapidplay Chess Championship title with Aaron Summerscale becoming the youngest ever winner. He was once considered one of the brightest prospects on the chess circuit, but Ghasi put his chess career on hold to further his academic studies. His twin brother, Sumeet Ghasi, is also a strong player. Ghasi completed his Biochemistry degree at The University of Birmingham and currently works for the National Audit Office as a trainee accountant, hoping to gain his ACA qualification during 2012. 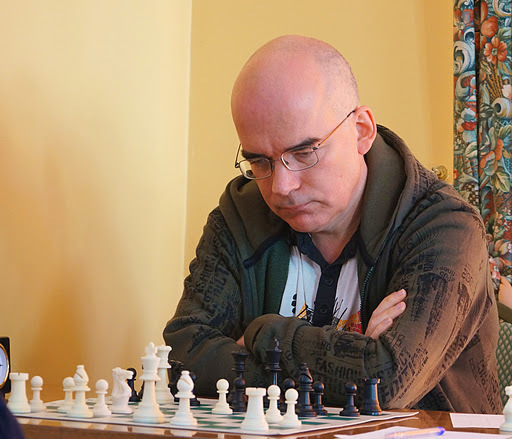 In August 2011, he decided, after many years of absence, to return to the game to seek the title of Grandmaster and during a competition in Sunningdale, took one step closer to gaining the International Master title by winning eight games in a row. In March 2012, Ghasi won the 2012 British Blitz Championship with 9/11 beating Robert Wilmoth in the final round. Black has just played 17..g5. Play is concrete. How to you play? 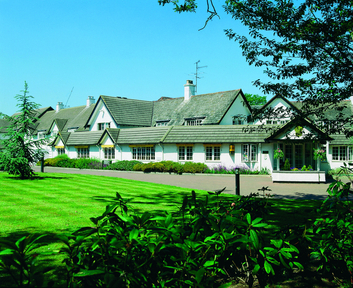 Budapest resident FM Lyell(ENG) scored 4.5/9 at e2e4 Basingstoke Internatioal Open. Ghasi,A clear first with 6.5/9. FM Lyell,M got 4.5/9. The situation on the kingside is rather tense. How should white secure his king?